This course also helps employers meet their own health and safety objectives in the workplace. Our training team work to equip delegates with essential skills to negate difficult situations and reach positive conclusions. de-escalation and diffusion, personal safety and positive handling. This course is offered as one day foundation or two day basic. Birmingham, Caerphilly, Cardiff and Knowsley. 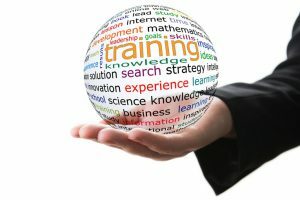 Are your employees receiving regular training?